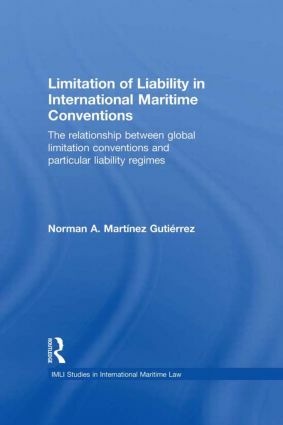 The IMO International Maritime Law Institute (IMLI) was established under the auspices of the International Maritime Organization, a specialised agency of the United Nations. 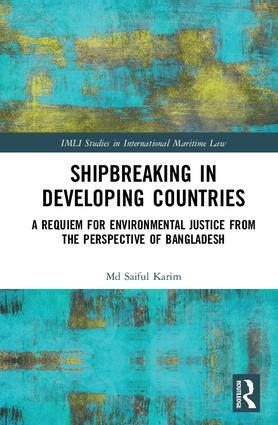 The Institute is an international centre for the training of specialists in international maritime law. 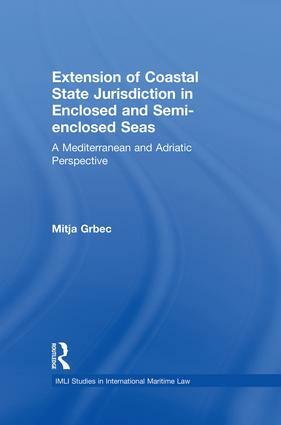 It contributes to the development and dissemination of knowledge and expertise in the international regime of merchant shipping and related areas of maritime law and the general law of the sea, with special reference to the international regulations and procedures for safety and efficiency of shipping and the prevention of marine pollution. For further information on the Institute please visit its website at:www.imli.org. 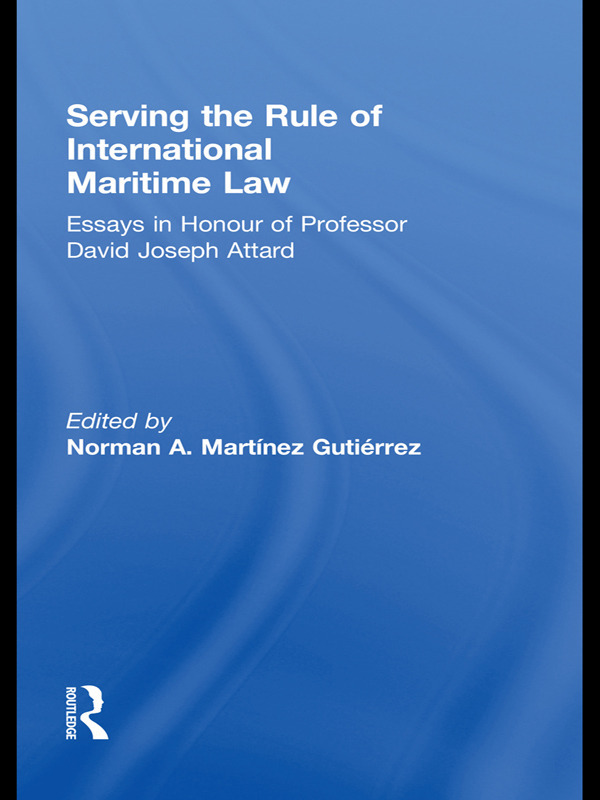 The series is dedicated to publishing original, scholarly contributions which analyse key issues in international maritime law. 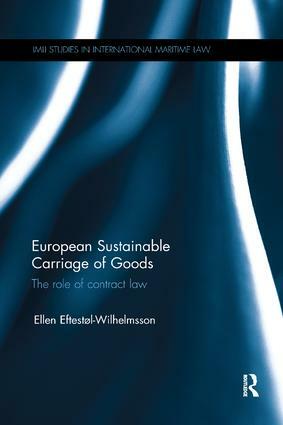 The works published in the series will be of interest to an audience of students and scholars in maritime law, maritime lawyers and barristers, and professionals in the shipping industry.